To find new limangos and give our existing limangos all the support and advice they need! We are here to support the needs of the management board, our senior managers and our employees in all HR matters, be it Recruiting, Employer Branding or Talent Development. 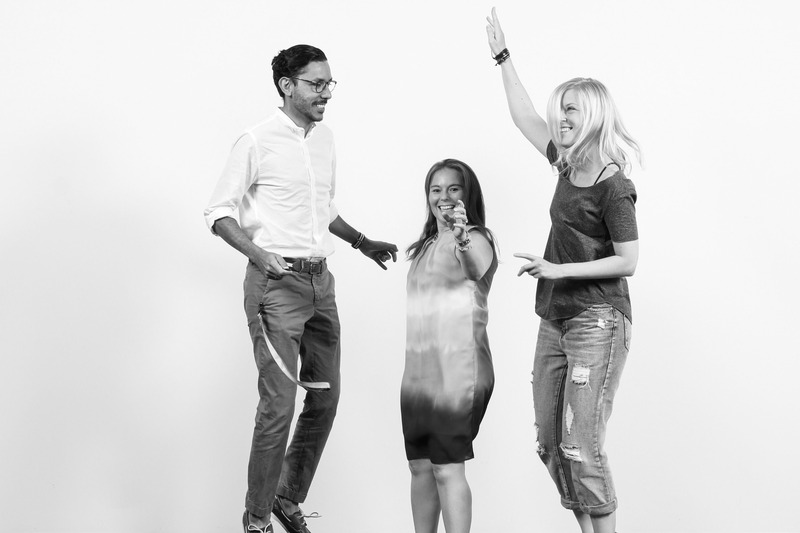 We are a small team (Jose, Franzi and Nina) with a penchant for smart, pragmatic solutions. We try to keep the administrative workload — and this tends to be quite high in HR — to a minimum with the help of digital solutions. This gives us more time to focus on strategic matters and further improve our services for our limangos! We are not all-rounders: Each of us is responsible for the management and development of our own area of expertise: recruiting, employer branding and culture, as well as talent development. We all come from different professional backgrounds and each have a mind of our own! That said, we consider ourselves a team and, even though we each have our own area of expertise, our greatest strength lies in working together. We support each other, trust each other and value the frank feedback we give each other! We definitely don’t miss out on the fun in our office! For this reason, potential new HR colleagues need to bring both the necessary professional expertise and the right fit for our team.